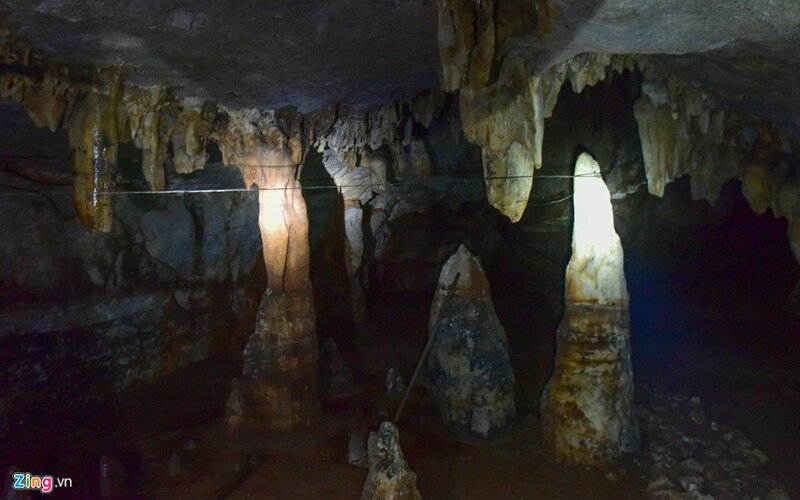 Situated in Yen Bai, Hang La Cave has quite a number of fascinating stalactites from the start to the end of the Cave, some of which still have not been found. Only 40 kilometers from Mu Cang Chai District, tourists can reach the cave easily by traveling from Lang Sang Village. 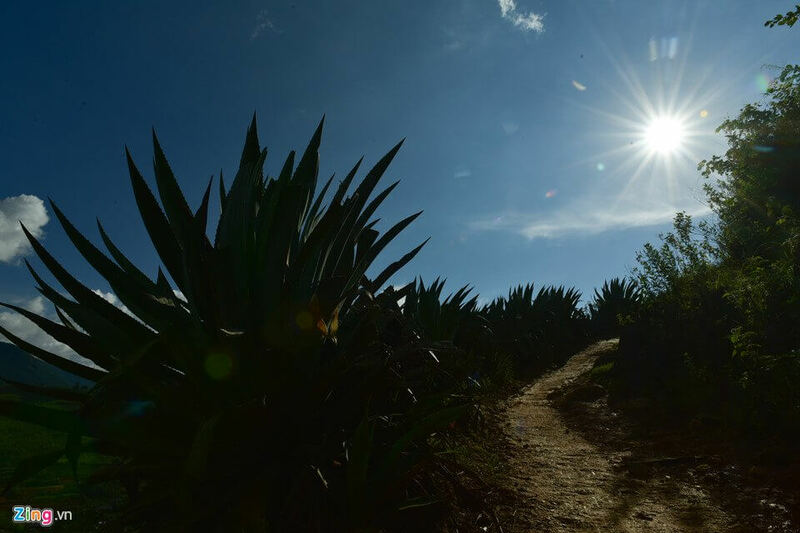 However, beware while visiting during rainy season as the path become slippery, making it impossible to travel. 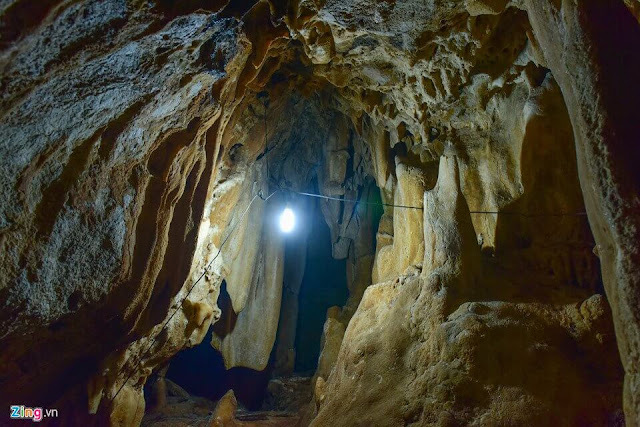 Hang La Cave is still a mystery for a lot of people, only a few local people know the existence of it. As a result, the help of a local is necessary here in case you do not want to get lost on the way. 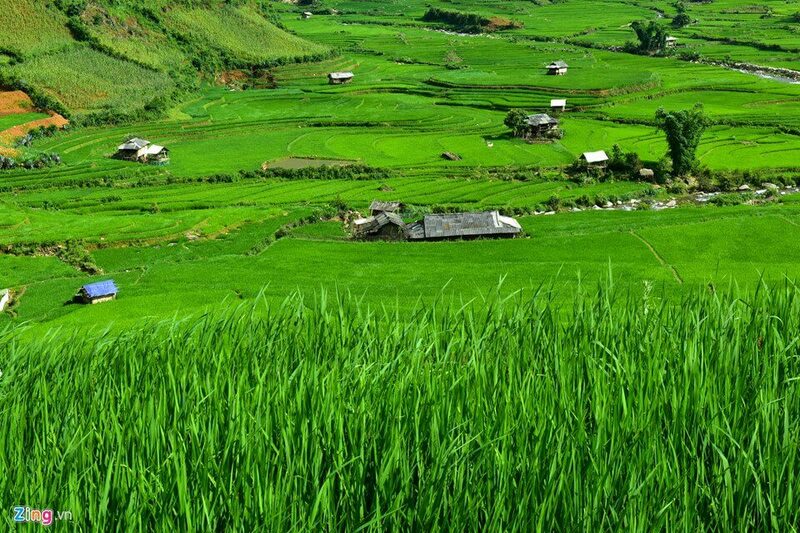 After hiking for 3 kilometers, Hang La lies right on the mountain next to Ngoc Chien commune in Son La Province. Arrive at the entrance of the cave, you will immediately feel the cool breeze gently blow from the inside. Enter Hang La, and contemplate magnificent stalactite and stalagmite. After a process continuing for thousand years, this natural beauty comes in different shape, size and will be yours to discover. The exploration inside the cave proves to be a challenge for first-timer as there are multiple ways and sloping paths. Mr. Le Xuan Dung, an officer in Mu Cang Chai District, said that he had spent days and nights inside the cave but still had not been able to see everything. In the future, it is no doubt that Hang La Cave will receive more attention and become a tourism destination for tourists. 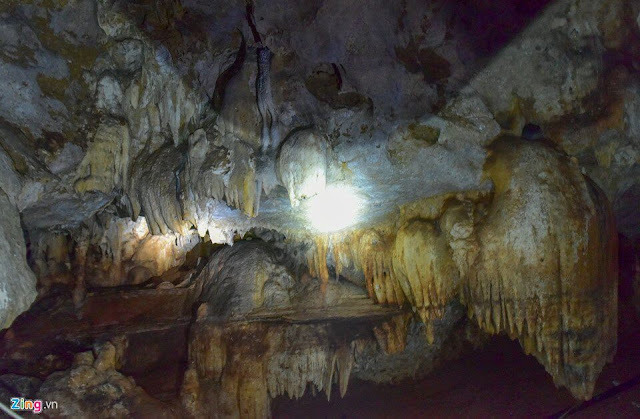 Nonetheless, if you want to visit the cave now, traveling in a group with flashlights will definitely a viable choice. 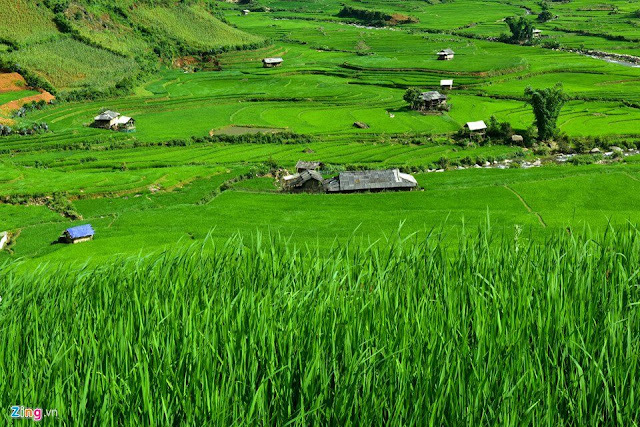 Other than that, on your way to Hang La Cave, there is various beautiful scenery in the region, ranging from the vast terrace fields of local ethnic people. 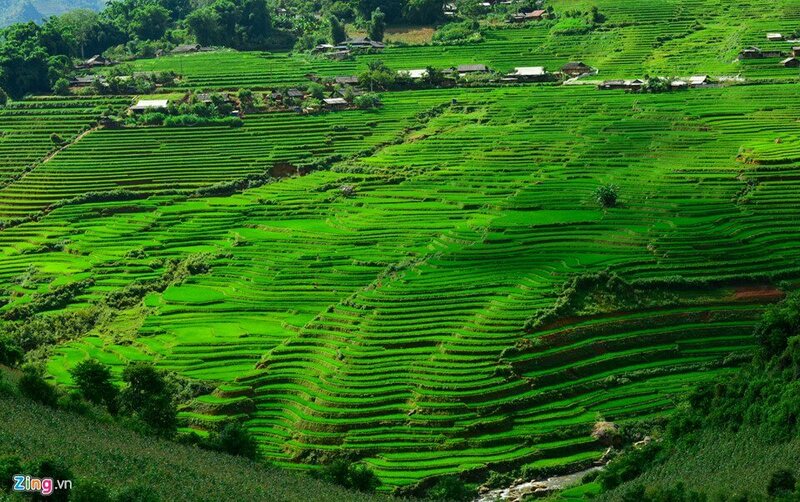 Venture to the vantage point, which is undoubtedly pretty difficult, to witness the whole view of the terrace valley. In harvest season, the valley will be painted with the golden while during July and so one, you will see green fields spread till the horizon. 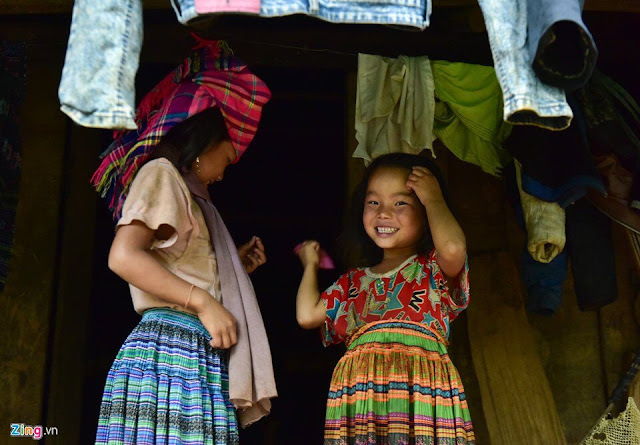 Local people are fairly friendly and willing to let tourists explore the culture and customs of their people. Children are particularly eager to meet outsiders since their curiosity is extremely high, and they often wave if there is a camera in front of them. 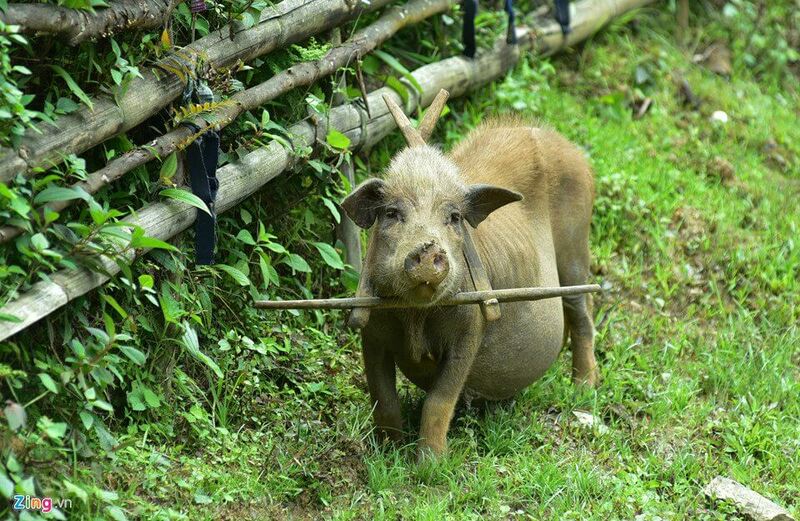 Additionally, one charming feature in mountainous areas is that you may encounter domestic animals wander around the village. Accommodation is limited but still enough to meet our modern standard. 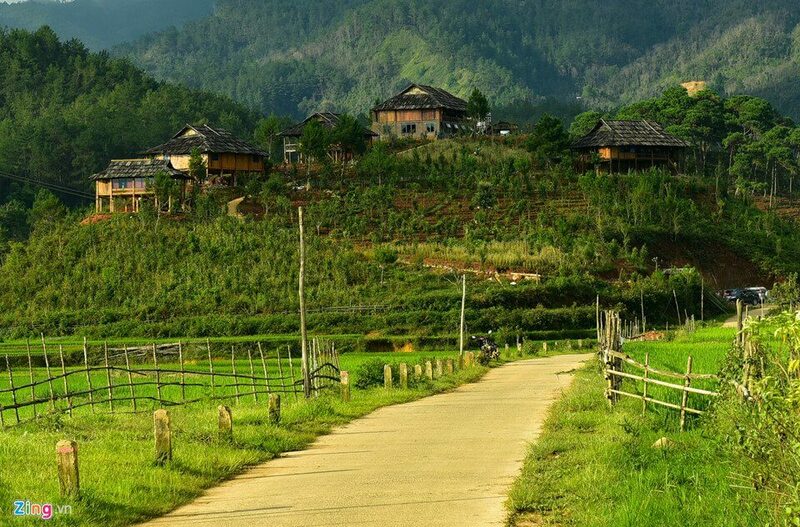 You can either arrive in Nam Khat and stay in a hotel or spend the night in one of the homestays designed based on local architecture style.